There was Irish Brown Bread with Kerrygold Butter. 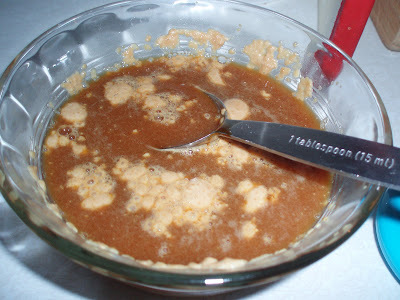 Yeast, Molasses and warm water. 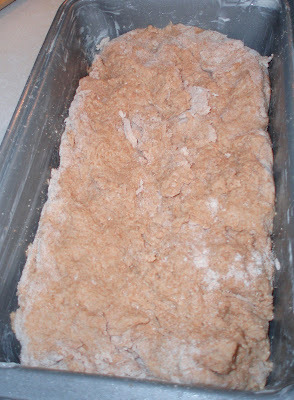 Whole Wheat flour and the yeast mixture. 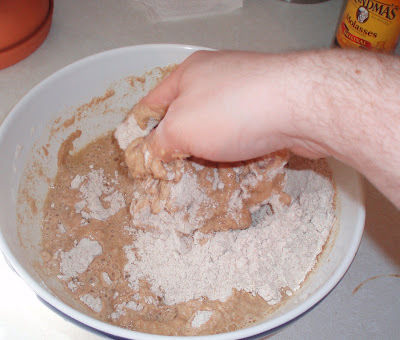 Mix by hand...sticky. 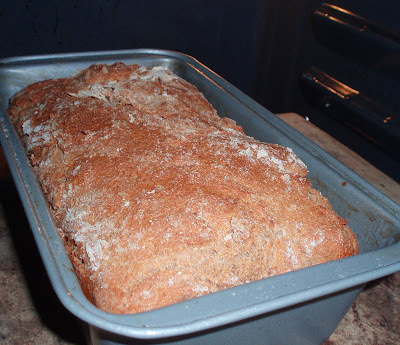 Form in a buttered bread pan. Rise for 15-30 minutes. 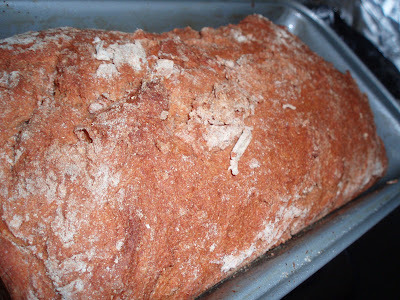 Slice thin; the bread is really dense and hearty. Thick slices will fill you up! I had two slices and would have had more but we were also eating cottage pie and drinking beer. SOOoooo gooood. 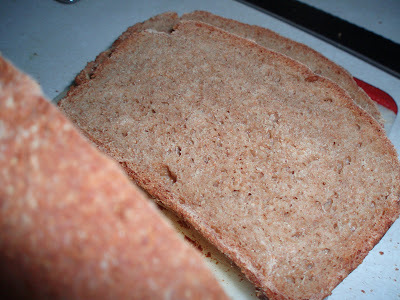 Brown bread is wonderful because it's so filling. A little goes a long way - now you know how to survive a cold Irish winter!